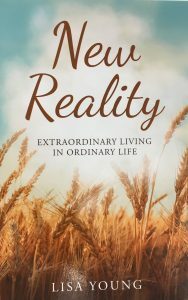 Enjoy sitting down with others and the author as we ask questions and discuss the book, " New Reality". Stop by Belong Christian Bookstore to get your copy and start reading it. Great gift to give a book with an event!